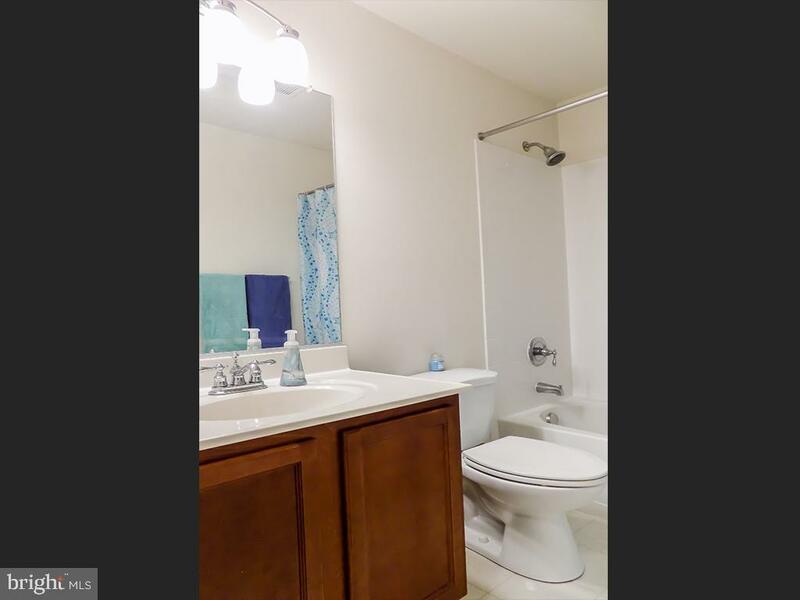 Tremendous Value! 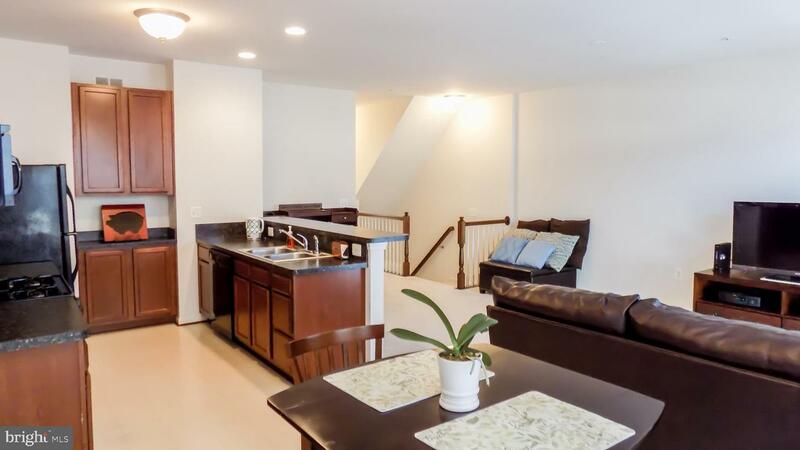 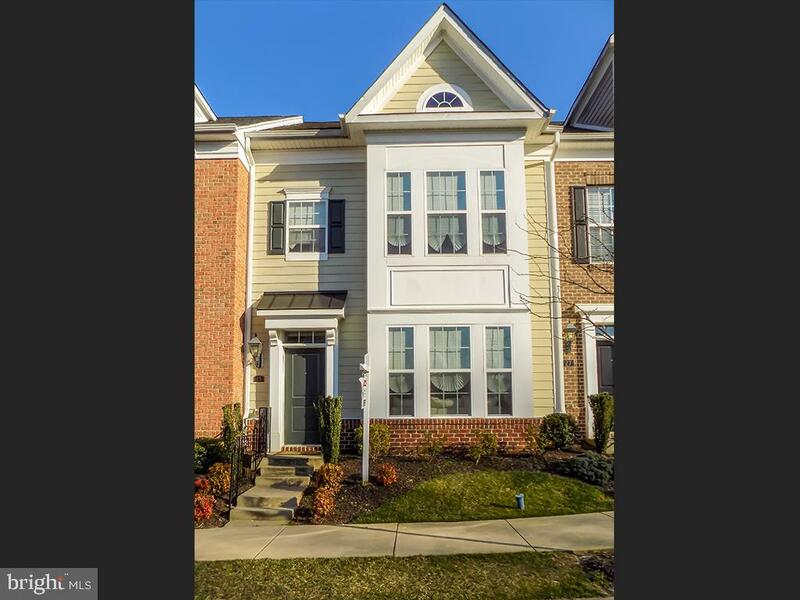 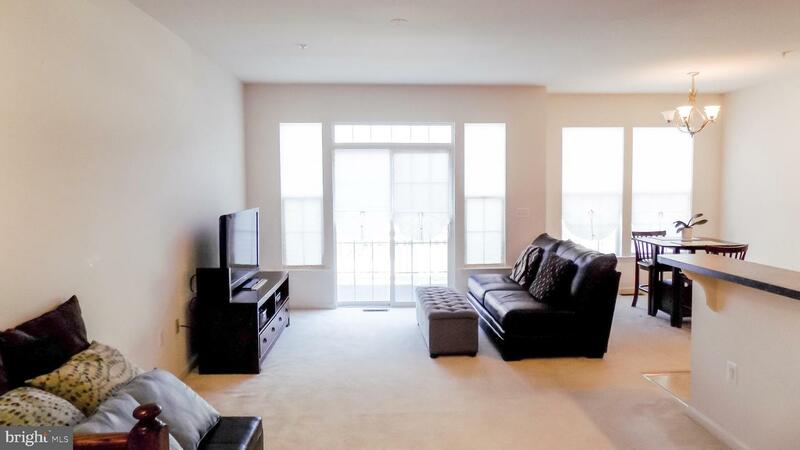 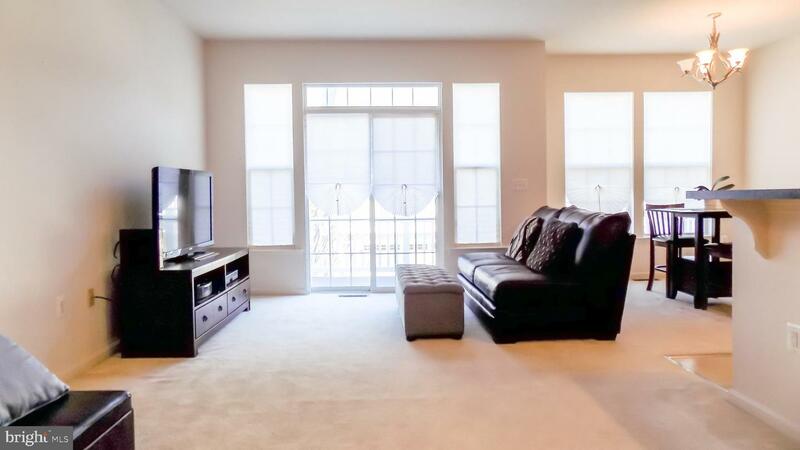 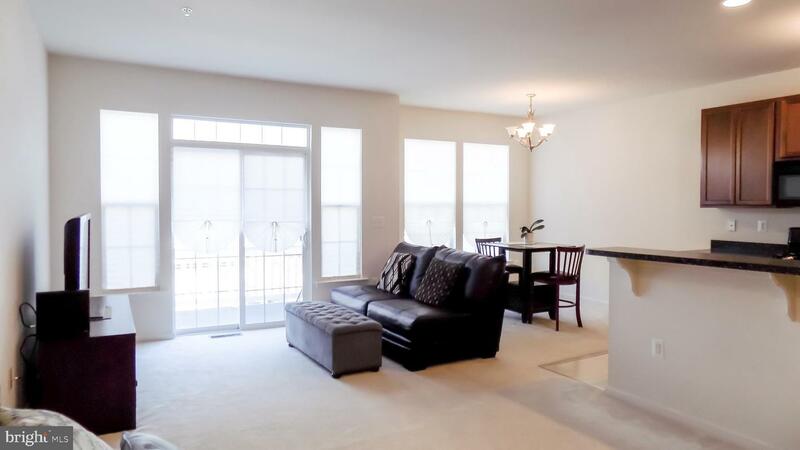 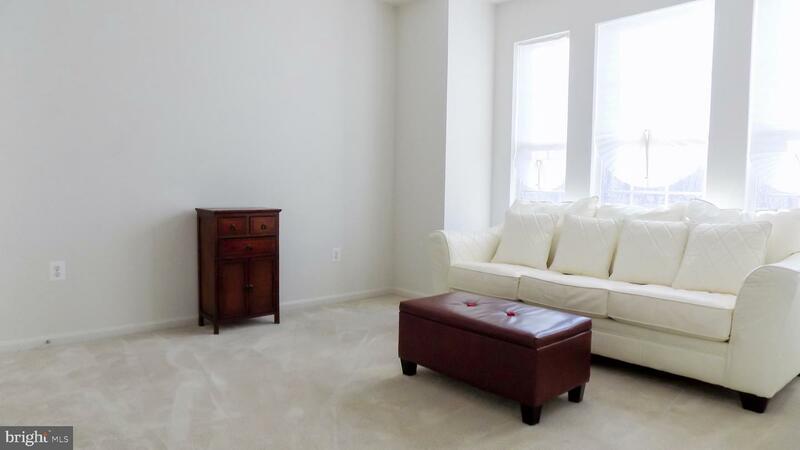 Immaculate 3 Level Townhome with 2 Car Garage! 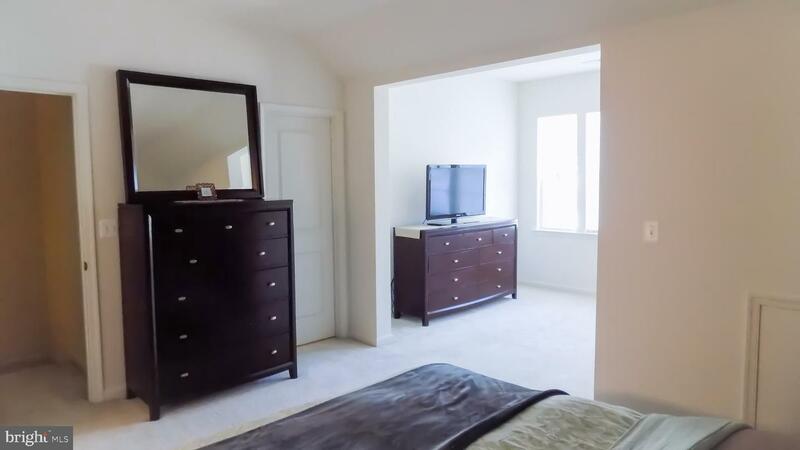 All bedrooms offer their own private bath and walk-in closet. 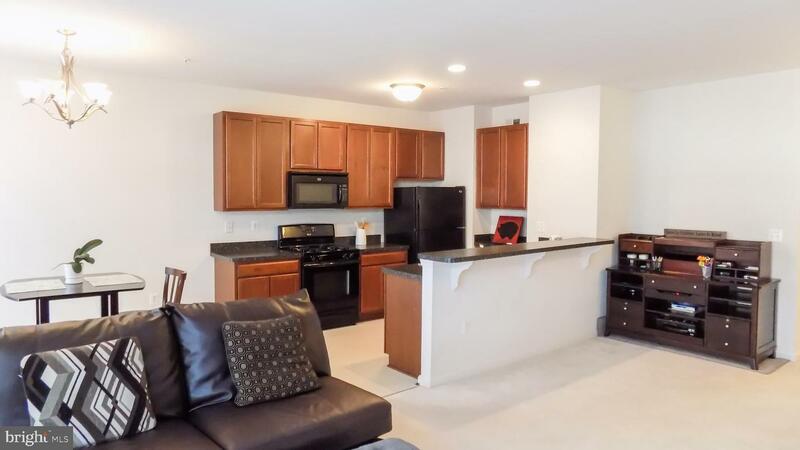 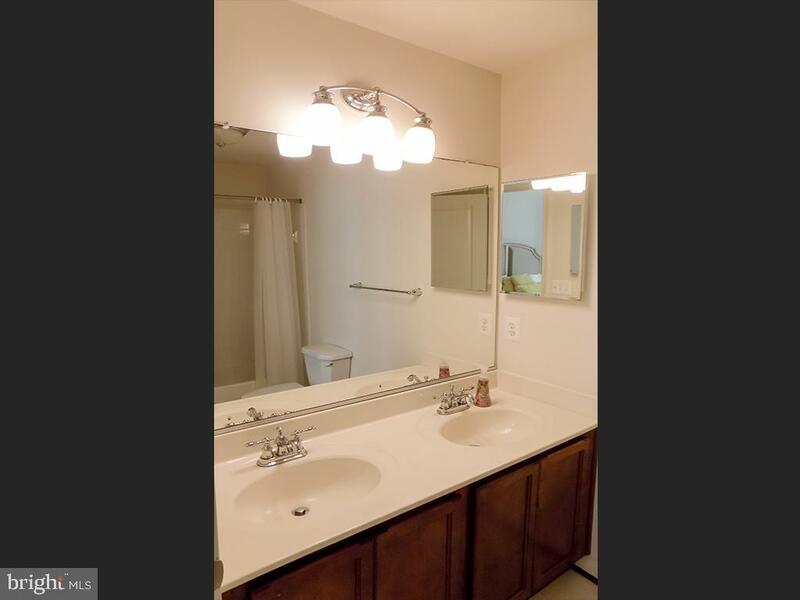 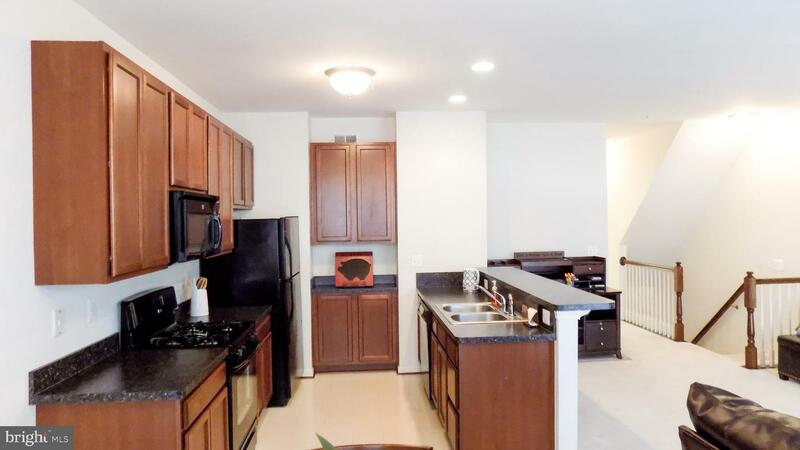 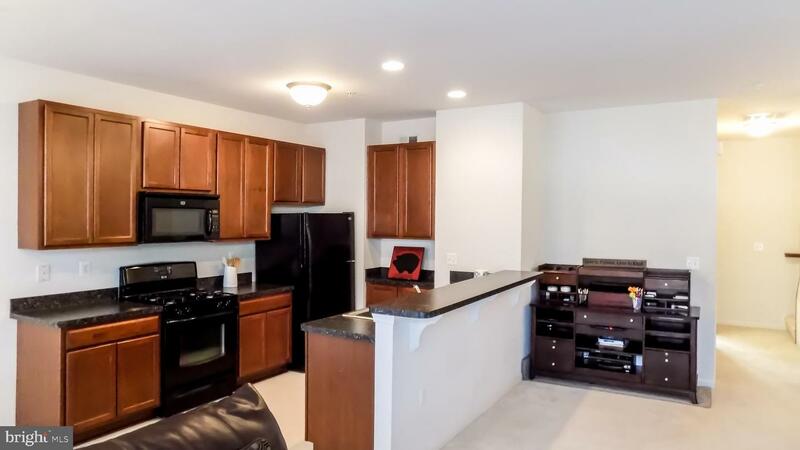 Beautiful granite countertops, gleaming hardwood floors, and ceramic tile. 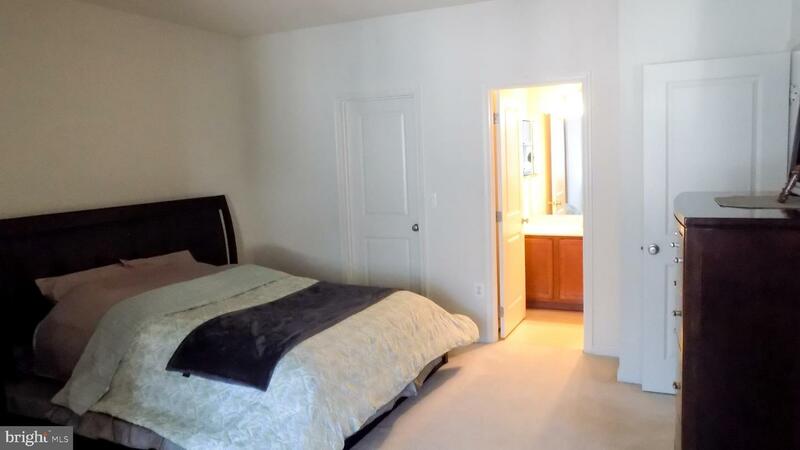 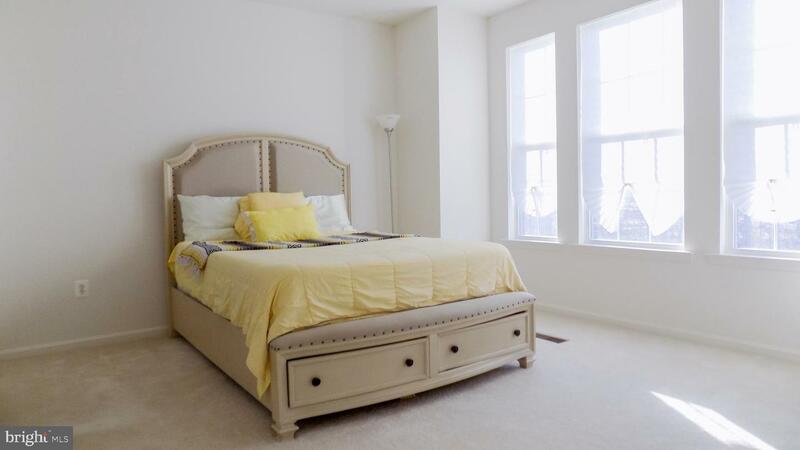 Large master bedroom with sitting room, his and hers walk-in closets, and private owners bath. 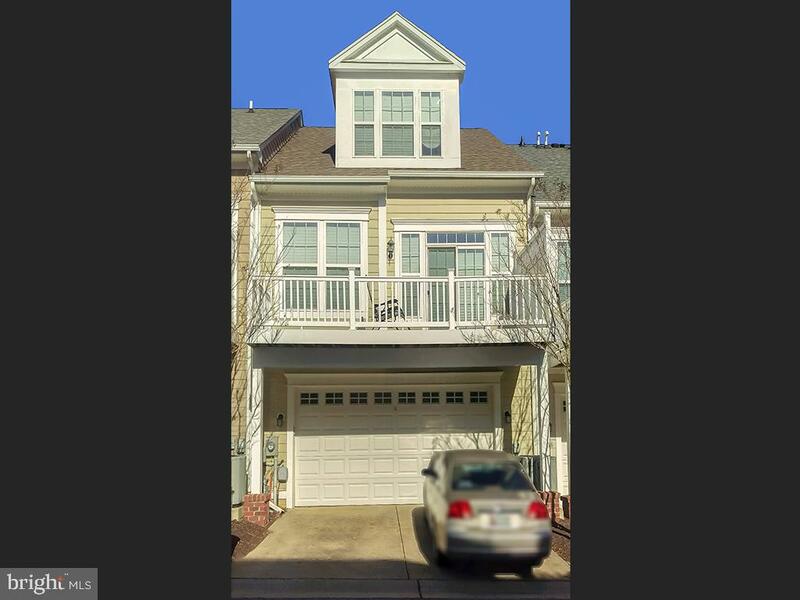 Maintenance free siding and deck. 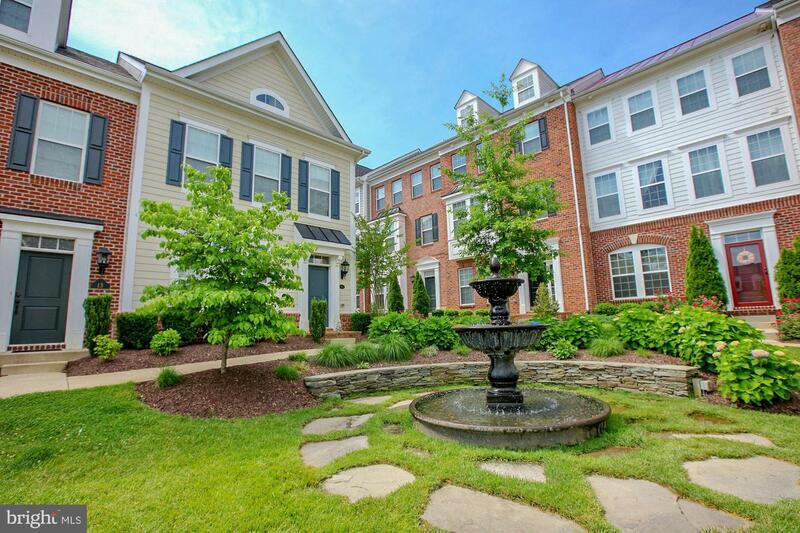 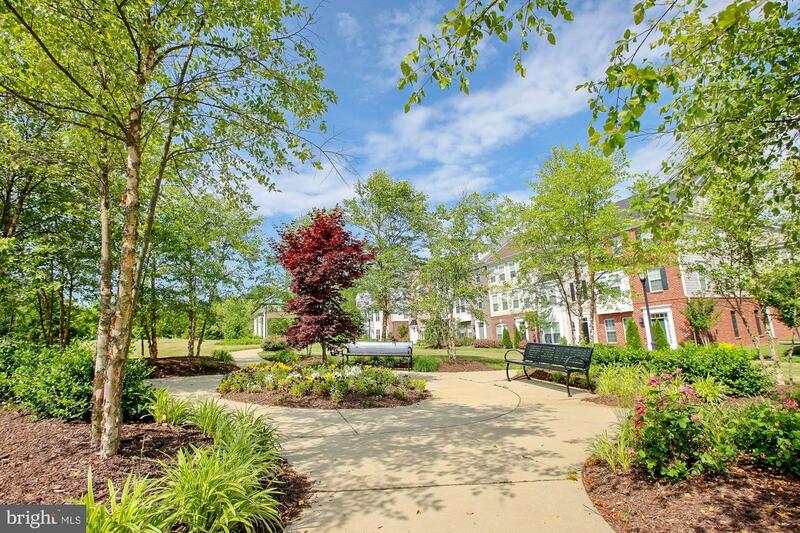 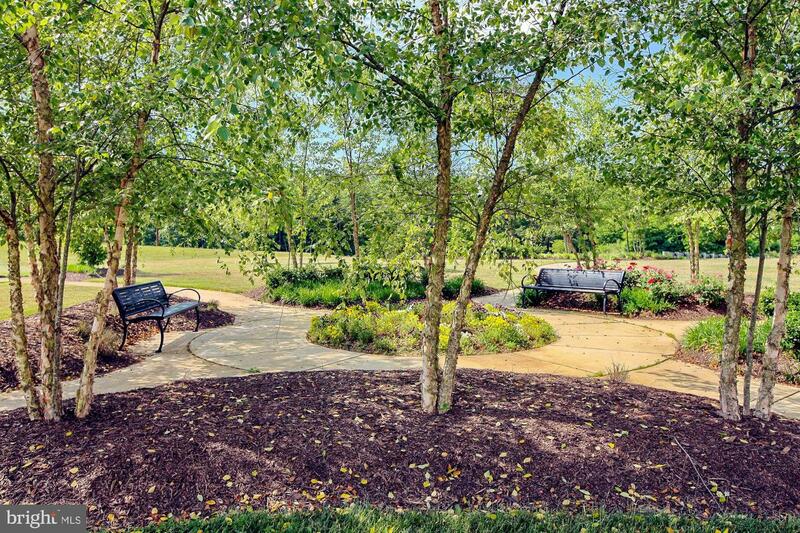 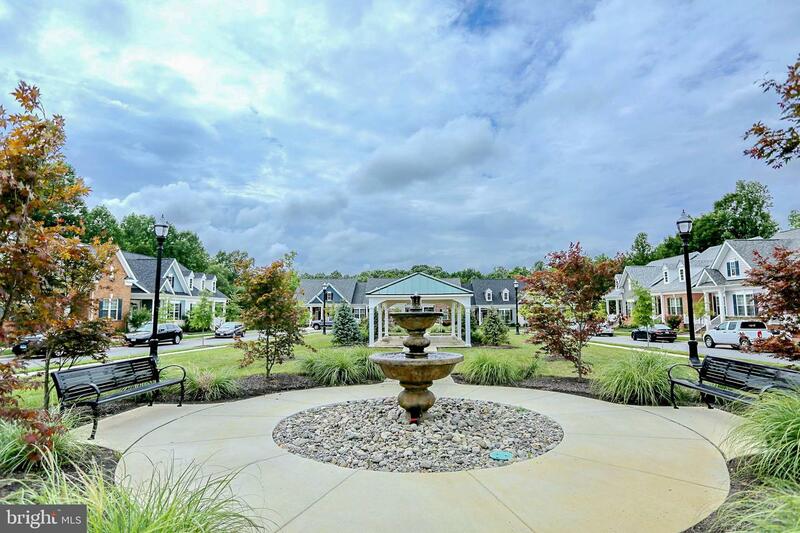 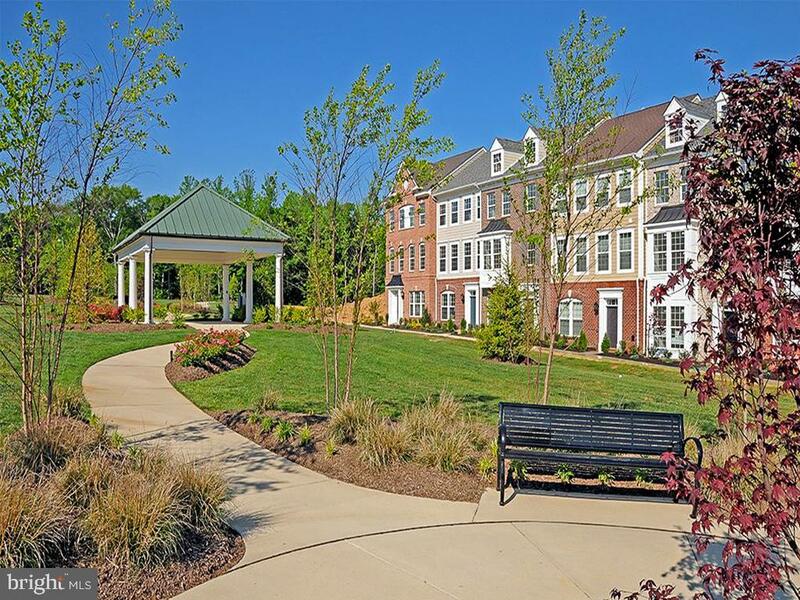 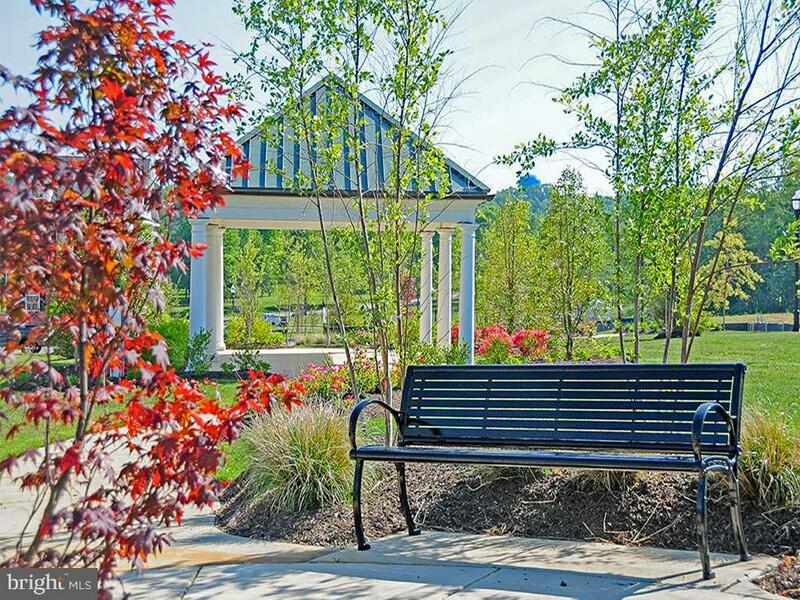 Awesome community amenities including walking trails, pool, fitness center and more. 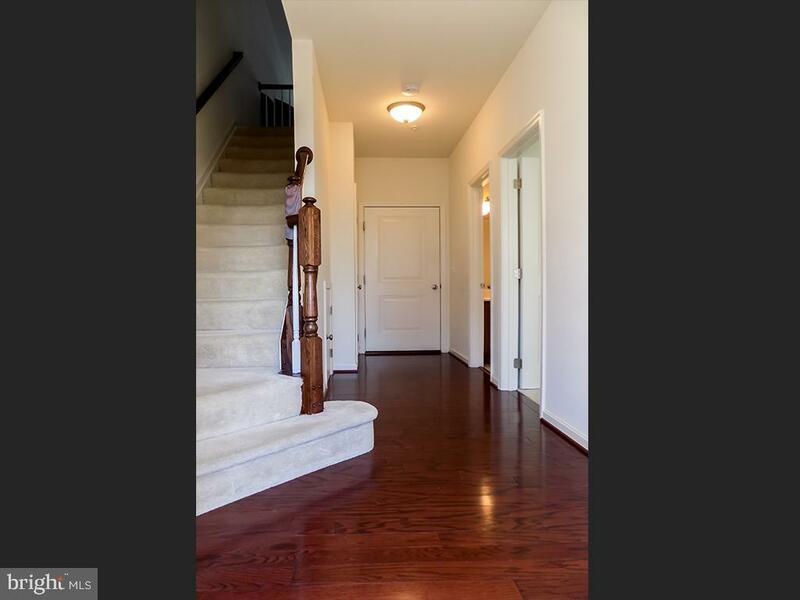 Call today to schedule your reservation to view this amazing home!